Blockchain — which has been hailed as a game-changing technology that could revolutionize whole industries — will be so commonplace in 2019 that it’ll become “boring,” according to the MIT Technology Review. MIT observed that distributed ledger technology has been widely praised for its potential to transform healthcare, banking, supply chain management, and even the entertainment industry. MIT said the move to normalize blockchain in 2019 is being facilitated by mega-corporations like Walmart and by institutional momentum building on Wall Street. 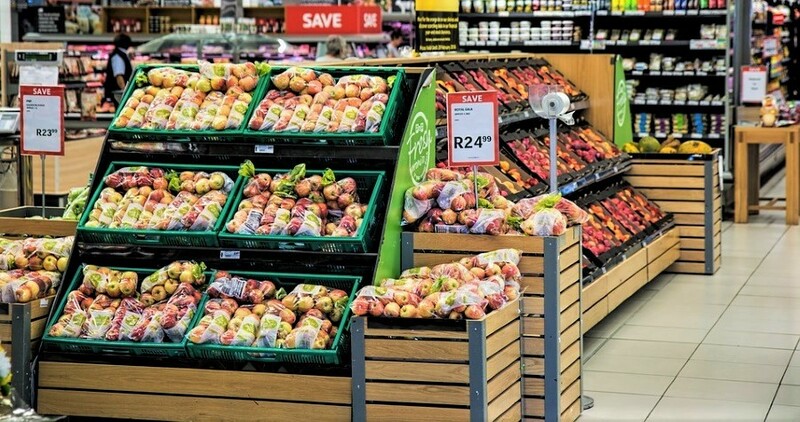 This follows a similar move by French grocery mega-chain Carrefour, which is using blockchain to improve food safety by tracking chicken, eggs, and tomatoes as they travel from farms to stores. Carrefour — Europe’s largest retailer with over 12,000 locations around the world — says blockchain can help it detect and prevent outbreaks of salmonella linked to eggs and poultry, which are a major problem in the food industry. A recent report indicates that the auto industry is also betting big on blockchain. 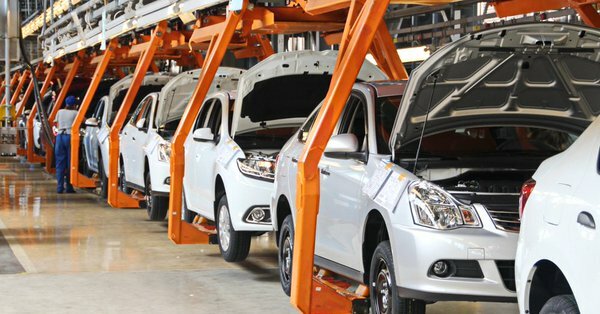 Auto executives believe that the blockchain promise of secure, traceable transactions and improved transparency of information can streamline supply chain management. All of these moving pieces suggest that notwithstanding the current Crypto Winter, the industry is laying the foundation toward mainstream adoption. 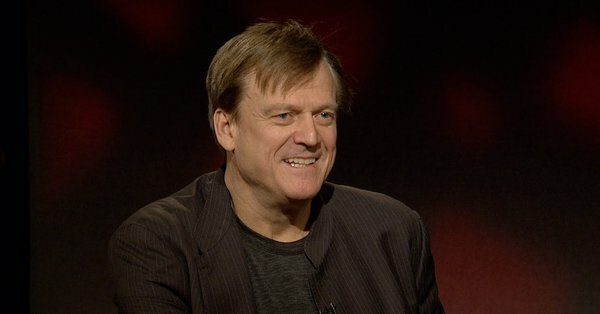 This is why Overstock founder and CEO Patrick Byrne is exiting the retail business — so he can focus exclusively on blockchain. Accordingly, Byrne has invested in 19 blockchain companies. One of those ventures involves a $6 million investment in an open-source, blockchain-based crypto social network called Minds. Interested to see how common blockchain will be, even to the commonfolk. Even the entertainment industry, huh. Ooo a blockchain-based crypto social network. With no censorship? That's something we've got to see. How groundbreaking is 2019 going to be? We shall wait and see. @elixir That is something to look forward to. Zero censorship is going to be difficult. Ah, food safety is on their minds too, that's a great move on Carrefour's part. @bell Yeah. Quite an unexpected move on Carrefour's part. @hola55 Well, we shouldn't be too surprised that they are putting in good effort. @bell True. They do want to keep up with the times too. @hola55 Haha, yeah. So they jumped on the bandwagon. @bell Soon, everyone else will follow suit. @bell Yes, indeed. We can already see so many companies joining in on the effort to promote blockchain technology. @bell I agree. The implementation of blockchain in one's business is quite the evolution in any industry.